Here’s $10 FREE to spend at The Children’s Place during this MEGA sale they are having! FREE in-store pick up AND FREE Shipping! For a limited time, the entire site is up to 60% off. Easter dresses are starting as low as $9.99, all sandals are 50% off, graphic tee’s are starting at $3.80 and so much more! 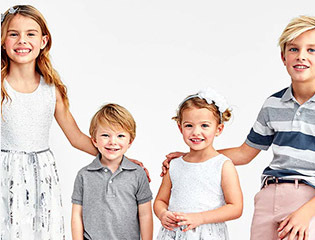 This is the perfect time to shop and save for your little ones! Choose whatever you want! 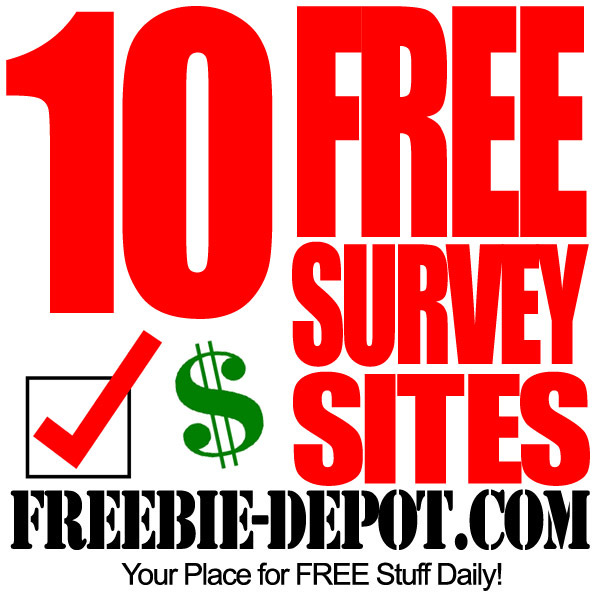 Spend $10 or more and get $10.00 in cash back. 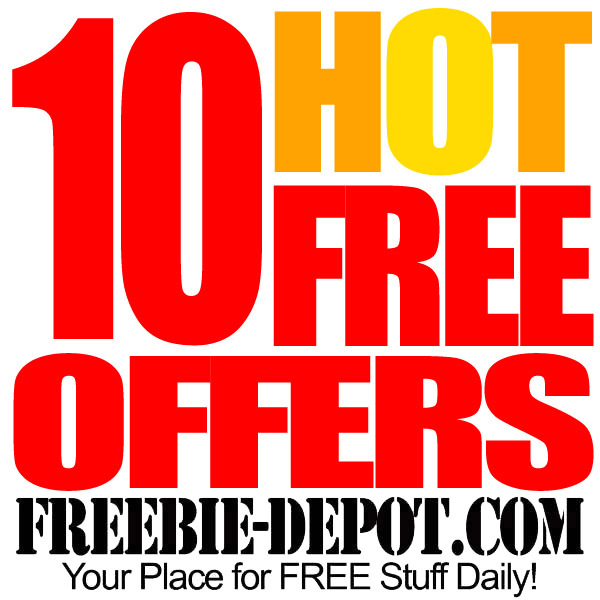 Check out these great FREE After Rebate (a.k.a. FREEbates) Offers sorted by expiration date. 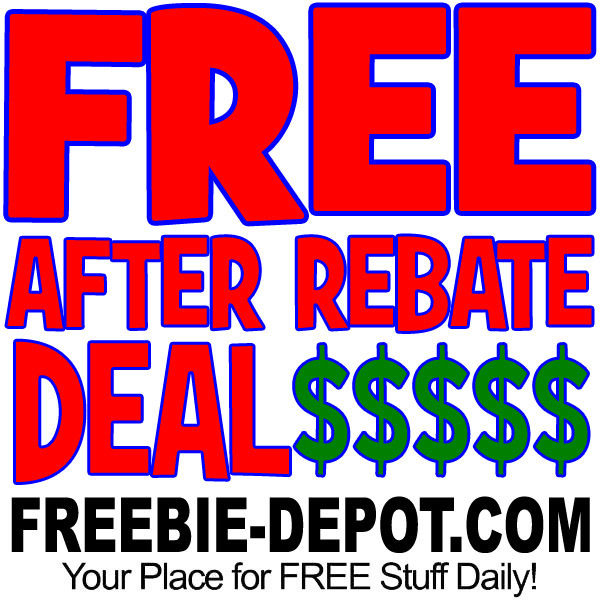 Take advantage, sooner rather than later, and don’t let the FREE After Mail In Rebate offers slip by! Check this master list of FREE After MIR rebates regularly as it will be constantly updated with the latest and greatest FAR Offers and Try Me FREE Deals! FREE After Rebate Items are one of my favorite ways to build FREE Frequent Flyer Miles or credit rewards and miles. You can often donate these items to charity or even sell them on eBay. Note – ALL rebate offers are subject to change/termination without notice. It is highly recommended that you read all of the details and maintain copies of all documentation. All offers are valid as of the original post date. NO EXPIRATION DATE – LIMITED TIME! 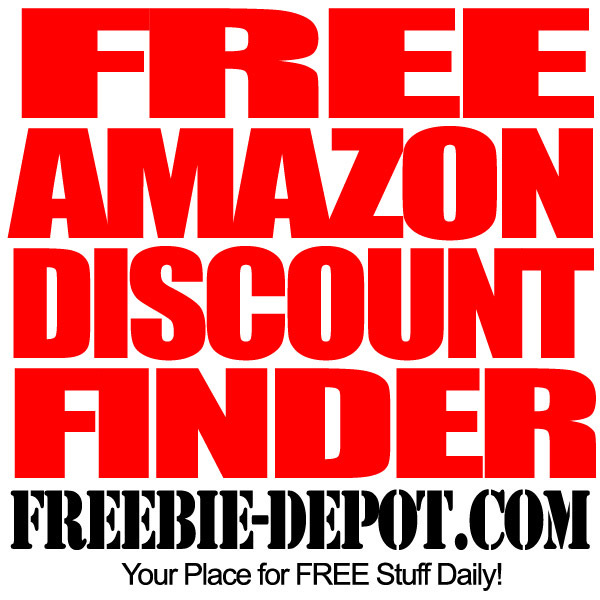 • FREE AFTER REBATE ► FULL SIZE Nature’s Design Supplement of your Choice! 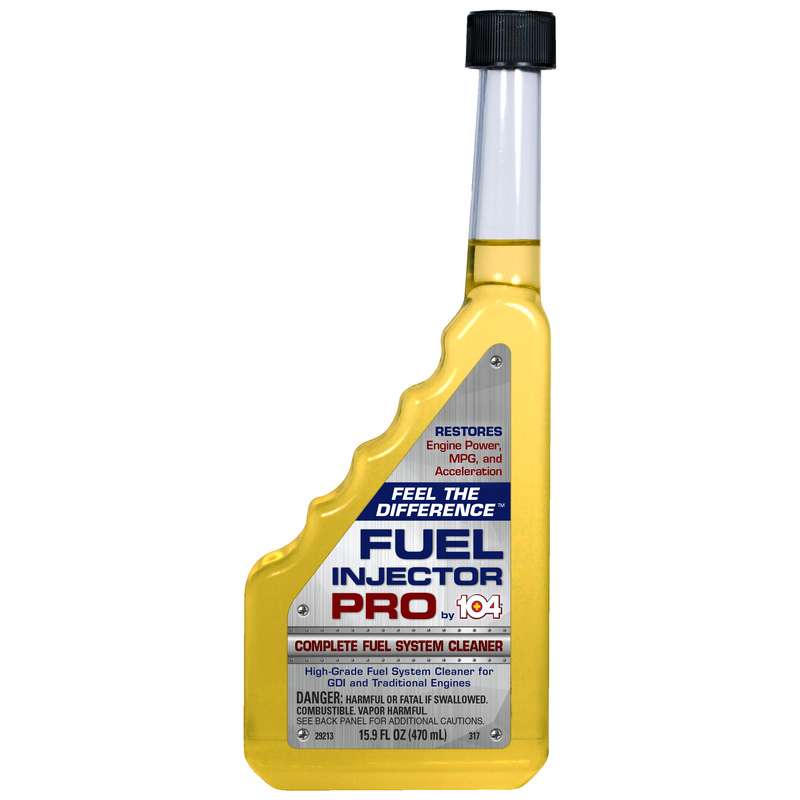 Try a FULL SIZE bottle of Fuel Injector Pro by 104 Complete Fuel System Cleaner from Walmart for FREE! Order online to pick up in your local store. 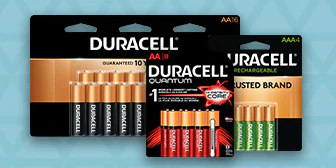 Can you really ever have enough batteries? Especially when they are FREE!